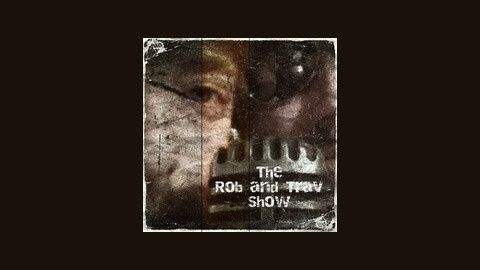 Join Rob Saul, Mike Krewina and Doug Nelson as they chat about current events and interview different personalities. Owen Elliot returns to visit with the boys! Ep. 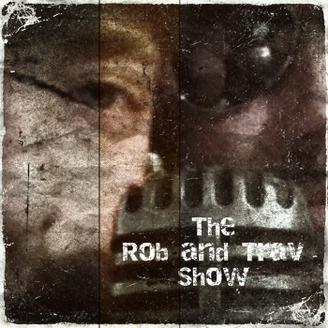 121 - The Rob Saul Show - Michael Caruso! Ep. 118 - The Rob Saul Show - Bill Schulz!